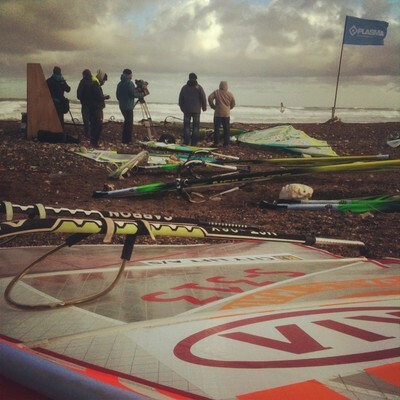 Pwa Cold Hawaii day 3, action! 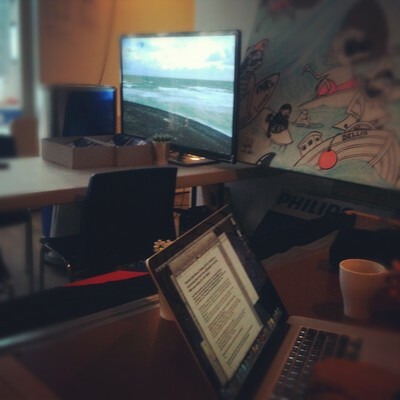 I started this day by getting interwied by wwwindsurfing.com. It will soon be on their site. Today it is windy in Klitmöller! The double will get started soon and I'm super exited to go sailing!